In September 2014, as revelations from the Edward Snowden affair roiled Australia–Indonesia relations, the late Sabam Siagian, Jakarta’s ambassador to Canberra between 1991 and 1995, offered the kind of frank appraisal of the bilateral relationship that could only be elicited by strong emotions. Over a lunch in Jakarta, Siagian charged that Australia was ‘hardly a sovereign country’. The critique was especially sharp even for a man who had the admirable quality of speaking his mind. Siagian passed away in 2016. Right until the end, he was an influential voice on the bilateral relationship, having served as ambassador at the height of Prime Minister Paul Keating’s embrace of Indonesia. His chagrin at Australia was probably compounded because he actually saw himself as an advocate of a strong relationship. 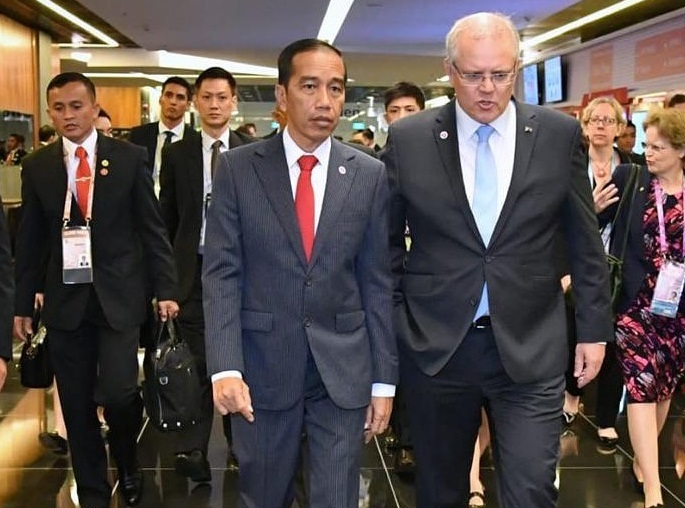 The latest source of trouble in the Canberra–Jakarta relationship has been Scott Morrison’s decision to float the idea of Australia’s embassy in Israel being moved from Tel Aviv to Jerusalem. The proposal, which is now subject to a cabinet review, has prompted Jakarta to delay the signing of the Comprehensive Economic Partnership Agreement (CEPA), a trade deal of considerable symbolic significance, even if it lacks the substance of pacts Australia has negotiated with other partners. As the world’s biggest Muslim state, Indonesia has obvious reasons for opposing the embassy move. 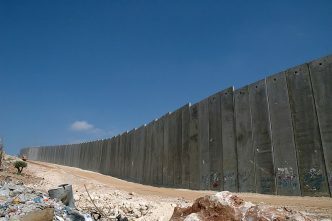 It subscribes to the view that it would weaken the hand of the Palestinians if Israel were to be awarded upfront one of the key prizes in the negotiations over a two-state solution. With an election coming next year, in which President Joko Widodo needs to capture mainstream Islam, he could do without having to defend a decision to deepen ties with Australia, just as Canberra acts contrary to Palestinian preferences on an issue close to the hearts of Muslims. This is the obvious motivation for Jakarta’s displeasure. But in the event Canberra drops the idea, the issue should blow over. Most commentators in Canberra seem to believe or hope that’s what will happen. 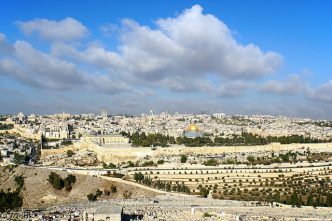 After all, only two other countries—the United States, acting on an election promise made by Donald Trump in 2016, and Guatemala, led by an ex-comedian accused of embezzling election funds—have sited their embassies in Jerusalem. As the Morrison government contemplates what to do, there are two other aspects of Indonesia’s handling of the embassy controversy—one negative and one positive—that might be worth bearing in mind. The first resonates with Siagian’s comments following the Snowden affair. Officials in Jakarta often wonder whether Australia acts out of an independent assessment of its national interests or reflexively follows the lead of the United States on foreign policy. Regardless of whether there’s any substance to Indonesian perceptions that where Washington goes, Canberra follows, it does Australia no good to pretend they don’t exist, and not just in Jakarta either. A number of countries in Asia, including within ASEAN, have firm security ties with the US. Indonesia also would like to find ways to deepen its security engagement with the US, including opportunities to train the TNI special forces. There should be no intrinsic incompatibility between the maintenance of ANZUS and strong relations with Southeast Asia. It can even be an advantage. But following the US lead on a foreign policy issue that ignores well-known regional sensitivities feeds doubts over whether Australia is entirely at home in Asia and able to set its foreign policy priorities firmly in the region. There is nothing new in any of this. 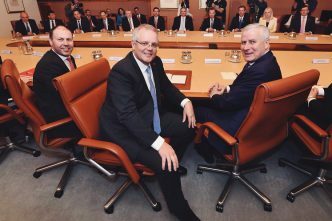 The perceptions have been there as long as Australia has engaged with the region, often emerging and subsiding according to the vigour with which Canberra has been seen to push an independent, Asia-focused foreign policy. John McCarthy, one of Australia’s most distinguished diplomats, noted in a 2014 speech that Australia had become viewed in Asia and elsewhere as an American ‘satrap’. After a period of foreign policy activism in Asia in the 1990s, Australia reverted to an American-led, security-driven agenda, catalysed by the terrorist attacks of 11 September 2001. McCarthy warned that Australia had sent the message that ‘we think Asia is less important than our relationship with the United States’, with the consequence that our neighbours might not take our views as seriously as they otherwise might have. The second, and more positive, takeaway from the Israel embassy controversy is that Widodo’s administration has done everything it can to keep a lid on it. The decision to delay the signing of the CEPA is probably defensive, rather than an explicit rebuke to Canberra. Widodo still wants it to go through. Morrison’s embassy proposal has miffed Jakarta, but the offence has been relatively muted. One measure of that is the absence of protests outside the Australian embassy. It’s normally a simple matter for activists to find a crowd in Jakarta. Instead, the administration quietly prevailed on Islamic organisations to exercise restraint and avoid backing Canberra into a corner. That moderation would undoubtedly change if the government’s review actually resulted in an embassy move. In a late-night discussion two weeks ago, a senior Indonesian official could barely contain his indignation. 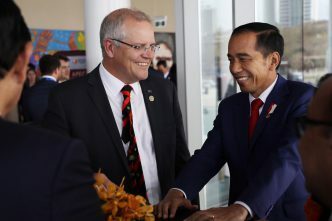 In part, it was because some officials in Jakarta, like him, feel they have tried hard to put the Australia–Indonesia relationship on a more stable footing under the Widodo administration. Morrison’s proposal undermined those efforts and potentially gave Muslims another issue with which to rail against the West. By sheer coincidence, Australia and Indonesia are likely to hold elections within about a month of each other next year. The winning sides in Canberra and Jakarta will have received fresh mandates at a time when regional challenges are intensifying amid competition between the US and China. It’s a time when both governments could benefit from greater collaboration. 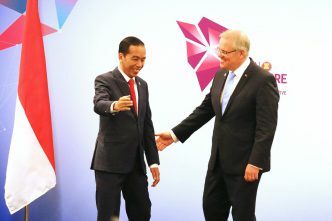 Whether Morrison was motivated by politics or principle in his Israel embassy proposal, he should have his eyes firmly fixed on the priority of forging close cooperation with Indonesia rather than focusing on a distant foreign policy consideration over which Australia can exercise little influence and which will only undermine national interests closer to home. Donald Greenlees is a visiting fellow at the Australian National University’s Strategic and Defence Studies Centre. He has a PhD from the ANU, where his research focus was Indonesian foreign policy. Image courtesy of Joko Widodo on Twitter.